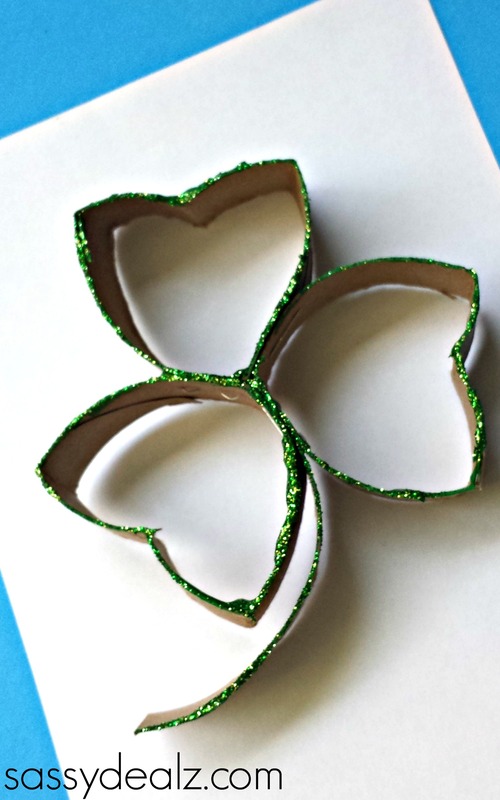 Today we grabbed some recycled toilet paper rolls and made these cool shamrocks with them! 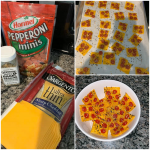 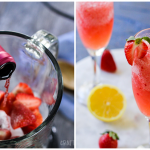 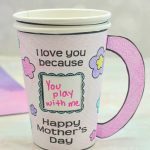 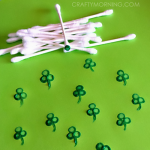 They are super easy to make as long as you have a stapler available. 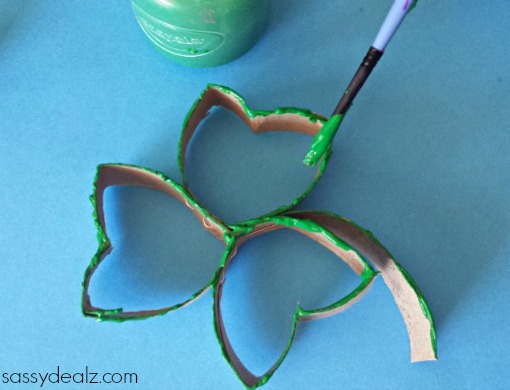 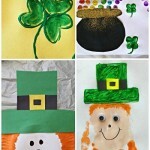 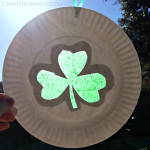 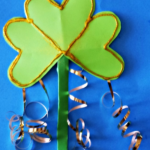 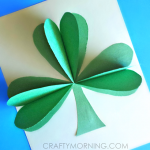 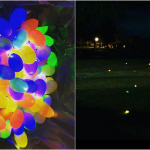 Consider making these for a St. Patrick’s Day art project! 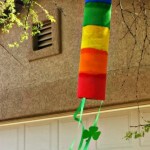 We thought about making garland with them, just make around 10 of them and put a string through them. 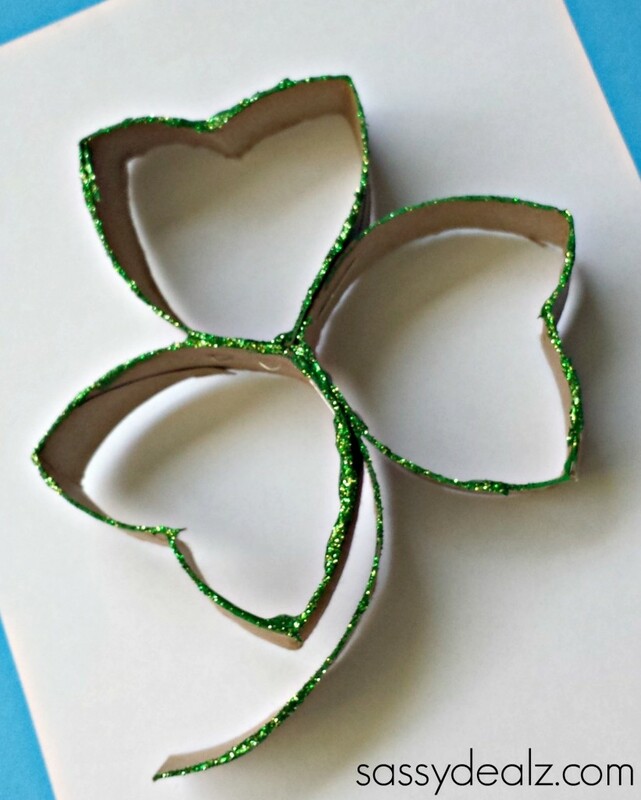 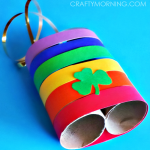 You will need a toilet paper tube, scissors, paint/glue, and a stapler to make this St. Pattys craft! 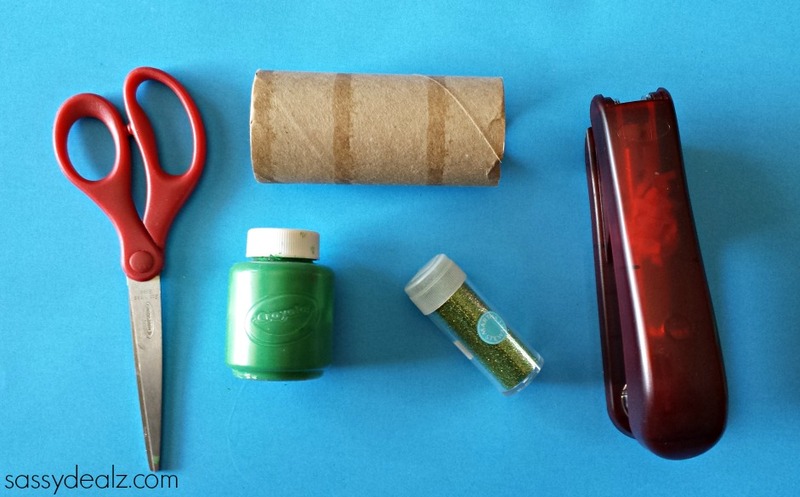 Cut your empty toilet paper roll into 4 slits. 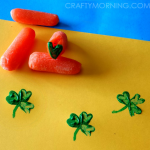 Staple three of them together making a shamrock shape. 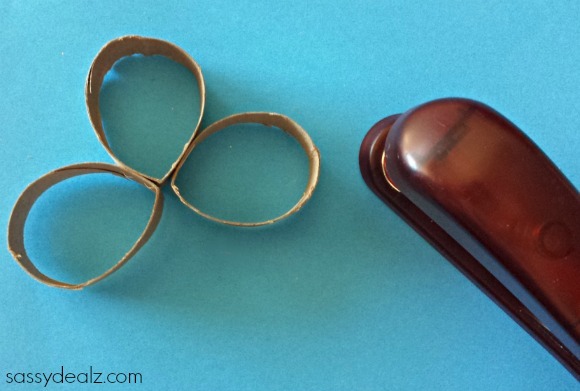 Then cut one of the circles into a strip, this will be the stem. 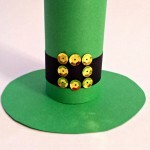 You will need to staple that to the middle of the shape. 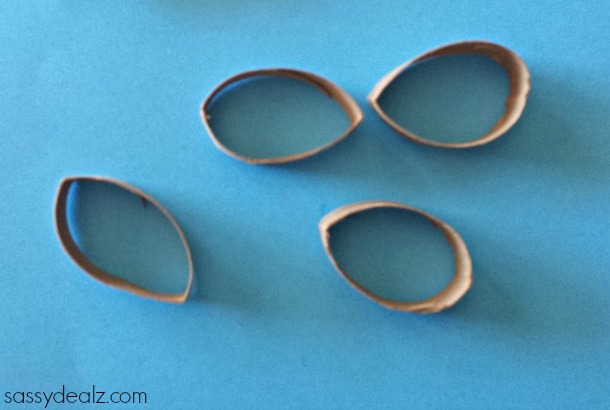 Bend the toilet paper tube circles into heart shapes and press firmly so the shape stays. 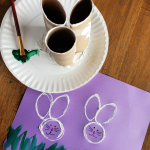 Then grab some green paint or glue (we found that paint worked better) and paint just the tops of the toilet paper rolls.